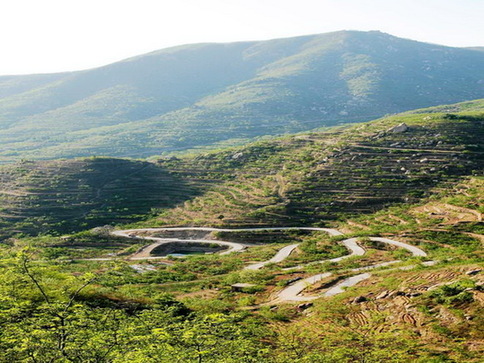 Liyu, a village resting on the slopes of Shandong's celebrated Mount Tai has been reinvented as a tourism attraction offering guests a chance to roll back the years and enjoy a dollop of authentic pastoral charm. Liyu is typical of East China's picturesque mountain villages. 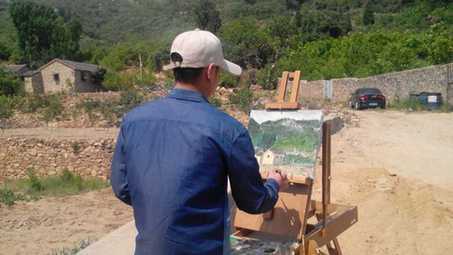 Located alongside a winding mountain road, Liyu is a small farming community whose stone cottages seem to merge into the surrounding landscape. 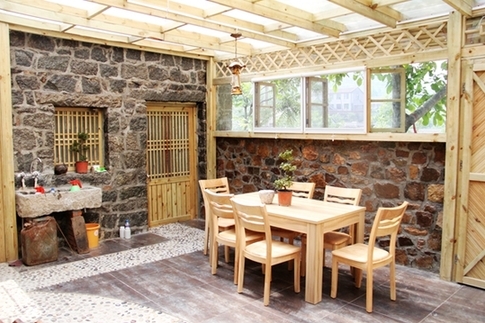 Until recently, the majority of local tourists kept to the beaten track of climbing Mount Tai and exploring Langdao's historic sites, but enterprising Liyu locals have renovated a dozen cottages and visitors can now enjoy a genuine mountain homestay experience. Visitors can hike around the stunning local scenery, explore some regional scenic spots and enjoy the fresh local cuisine sourced from the surrounding fields and served by charming villagers. 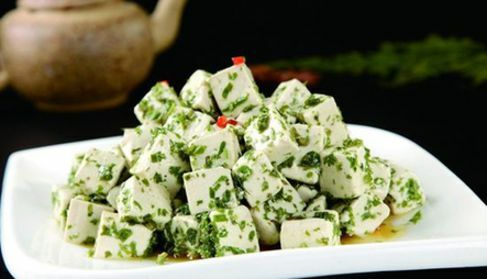 The chance to taste authentic deep mountain dishes should appeal to foodies and a number of dishes such as stewed tofu with Chinese toon, sautéed meat with Chinese parsley, and pancakes with dried sophora flowers, picked in May and refrigerated until winter, are unparalleled local specialties. Visitors to the small community will feel welcomed and a small detail in the village is representative of this fact. Adorning the walls of local houses is a trio of wooden signs displaying characters with the phonetics 'li yu', a play on the name of the town. As Tong Dezhu explains the signs connote the values of the village. "First, it obviously refers to the village. Second, it suggests the jade, stone, and treasures that Mount Tai has provided local residents. Third, it represents the great service and hospitality that Liyu residents offer to guests." Liyu is truly a wonderful place to escape from the pressures of the outside world and discover a tranquil realm of warmth and comfort.